USING CUTTING EDGE TECHNOLOGY TO HELP PRESERVE THE LEGACY OF PRINCE HALL. Engage your community with a well designed website. Make it easy for your members and officers to do business. Share your news and events on modern social media platforms. Get custom designed business cards, flyers, and more. 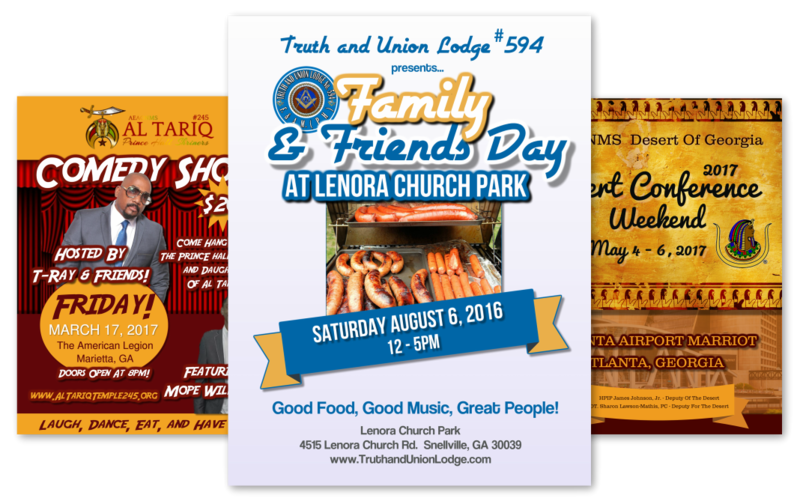 Stephen Wicks is a member of the MWPHGLGA, AEAONMS Prince Hall Shriners, and Atlanta Consistory #24-A. He has over 15 years experience in graphic design, web design, sales, marketing, and software development. He is offering his professional services at a discount to all Prince Hall Organizations that are recognized by the MWPHGLGA and the AEAONMS. He wants to use his gifts to not only help preserve the rich heritage of the past, but to also help our organizations to thrive - now, and into the future. * Your websites will look great on any type of device and will work great with Google search. * Increase the number of potential new members by showing them that you are a progressive organization doing positive things in the community. 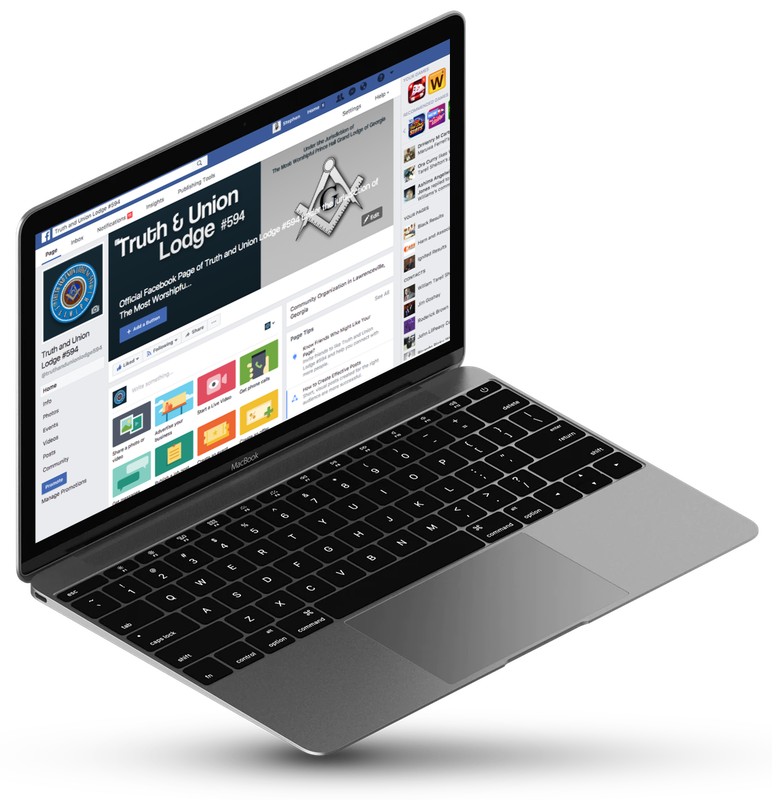 * Help us extend the online presence of Prince Hall organizations. This will help potential new members make an informed decision before petitioning. * Develop a member's directory where your members can change and update their own contact information. * Online record backup. Have an online version of critical records. Secretaries love this feature. * Leaders can see up to date records of dues. * We will set up a Facebook page for you if you don't have one. * We have a plan where we can post on your behalf to your Facebook page. * Advertise your events and latest news so that people can know what positive activities you're doing in the community. * Using Facebook is a very effective way to engage your local community. ​* We design flyers that you can pass out in person or digital flyers that can be sent in emails. *Need business cards for your members or officers? An online video to promote an event? We can do that and whatever else you may need to grow your organization. 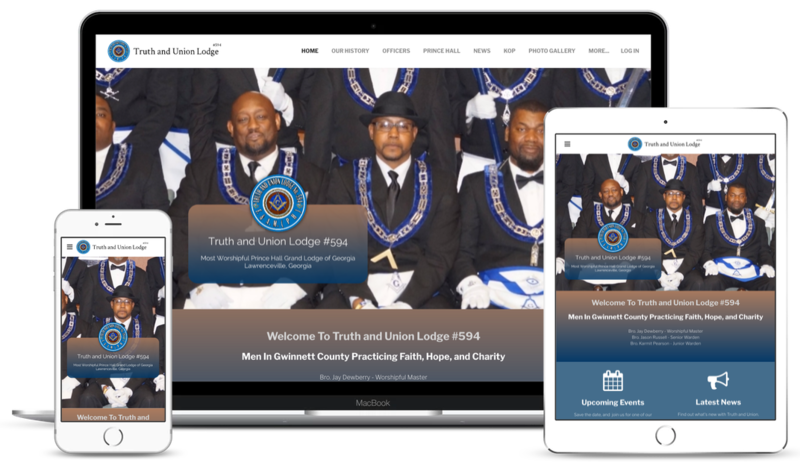 Stephen Wicks Internet Development Company will either design a new website or re-design an old out-dated website for qualified Prince Hall organizations instead of charging our normal rates. This can be a savings of up to $1200 or more. Your organization can get a professionally designed website for as little as $75 per month. With no upfront design fee. The only thing the organization is required to pay is the monthly hosting fee. The website must be hosted by our company in order to qualify for this program. Get a professionally designed website at no large upfront cost. No more sub standard do it yourself websites for your organization. Take dues or payments online using PayPal or the payment processor of your choice. Announce news and events online on your website. Impress your members and the community at large with a professionally designed website! No contracts. You can cancel your service at any time. We work with your organizations leaders to make sure we have a custom and unique design that your members can be proud to share and promote. It's real easy! Simply order your first month's hosting fees and we will set up a meeting to discuss your web design project. The meeting can either be in person, over the phone, or a web meeting... whichever is more convenient for you! Choose A Plan And Order Online Below! Our plans are conveniently processed via PayPal and are 'month to month'. ​There is no long term contract and you may cancel at any time. 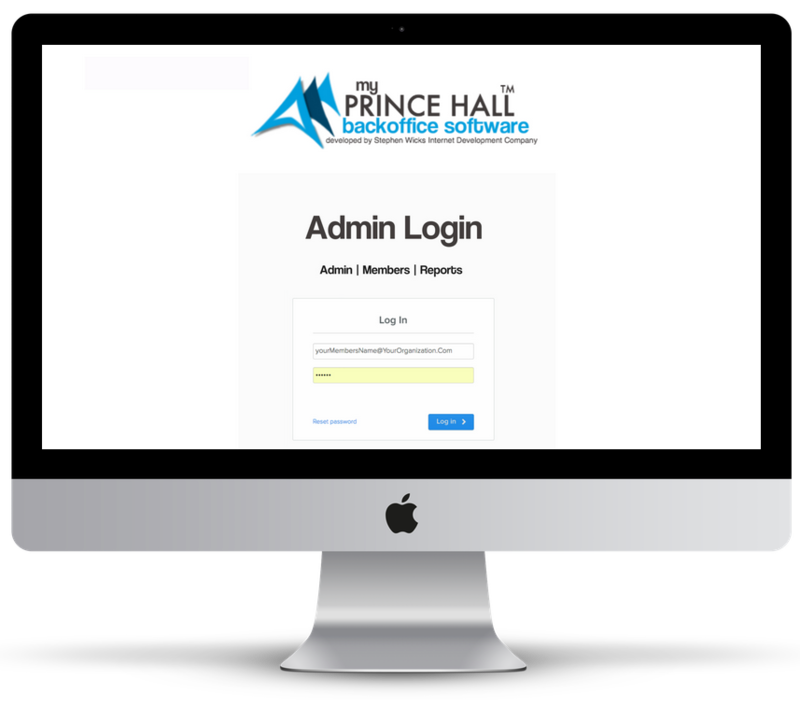 If you need more information about our Prince Hall Website Program fill out the form below and we will get back to you soon.